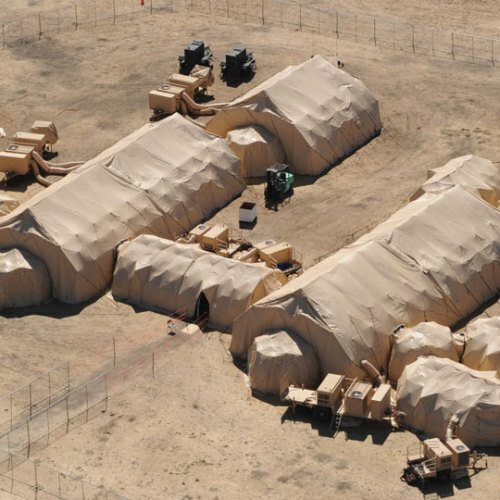 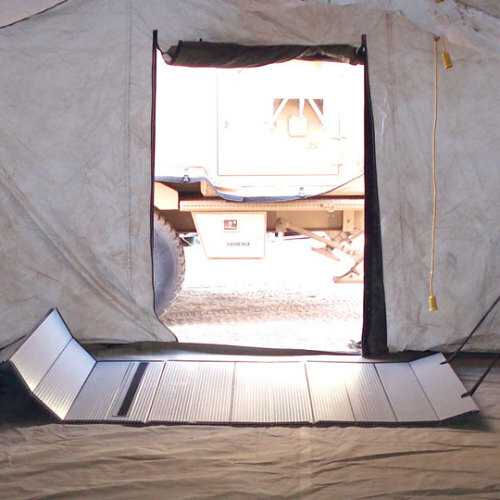 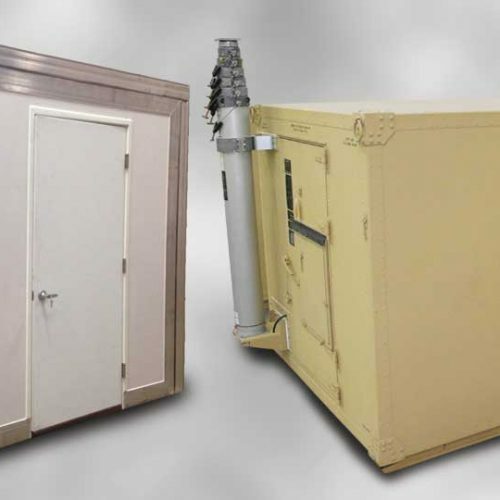 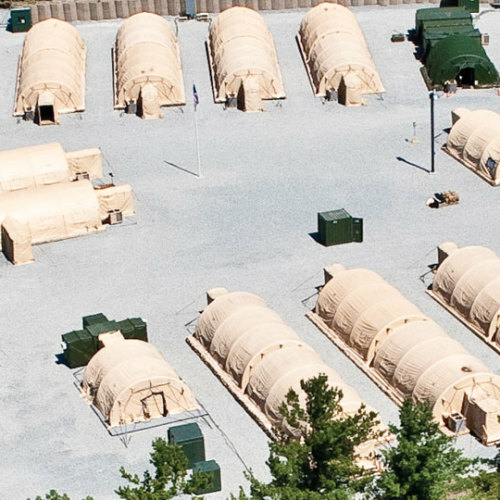 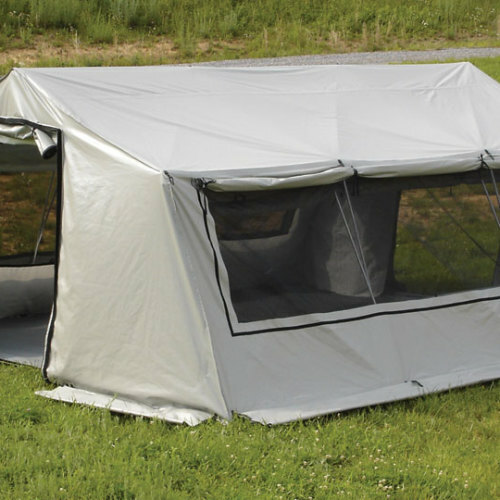 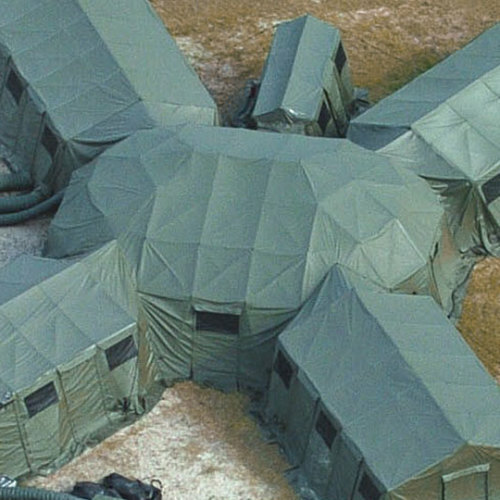 HDT’s lines of expeditionary shelter systems are designed to meet a variety of user applications ranging from personnel billeting, tactical operations centers, equipment warehousing, vehicle maintenance, emergency medical/hospital requirement, and more. 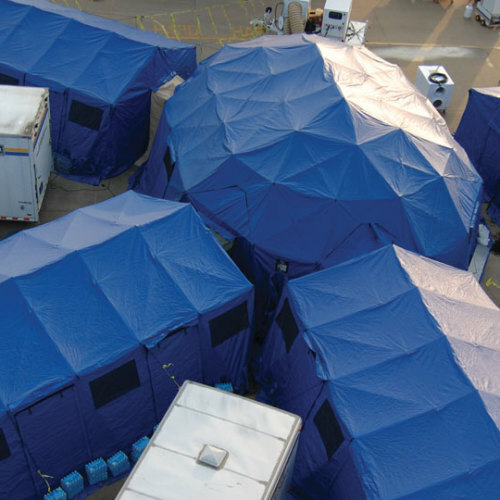 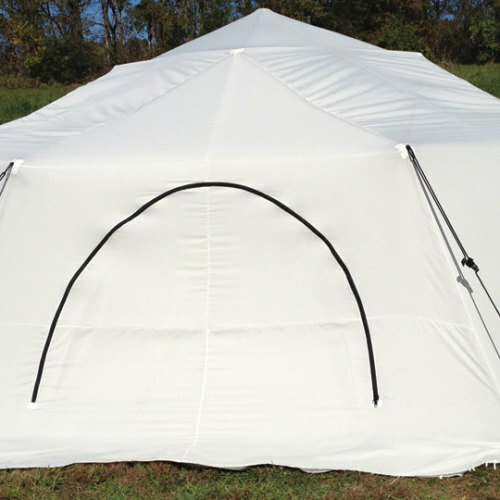 HDT designs, engineers, and manufactures AirBeam®, Base-X®, and DRASH® branded shelter systems. 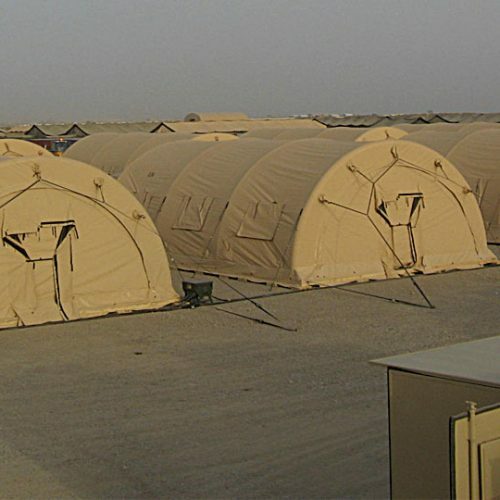 HDT designs and manufactures expeditionary shelter structures and completely-configured base camps that are designed to work seamlessly with HDT power generation, heating and cooling, and protective air filtration systems to make them functional and safe.